Docology | Better. Faster. Smarter. slow and difficult to manage? part of the reason you are losing sales? inconsistent among customers? Employees? Vendors? challenging in that you can't find documents already sent to a customer? unsuccessful in promoting your business and brand? 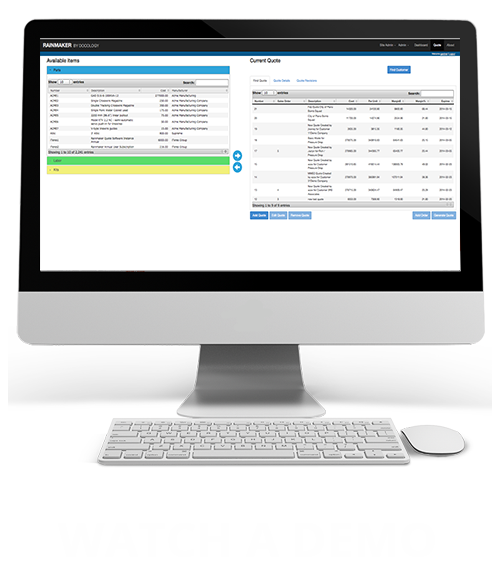 Rainmaker gives your team the ability to create, deliver, store and view complex quotes. What can take hours, even days, to develop, Rainmaker uses rules to support quote creation… enabling make-to-order and make-to-stock processes to build quotes quickly and accurately. Rainmaker’s rule-based configurator lets your sales team spend time focusing on the sale and less time in engineering review product quotes. Your Rainmaker has arrived … and is ready to help your entire sales team sell more, faster. The science of complex transactions to written communication. 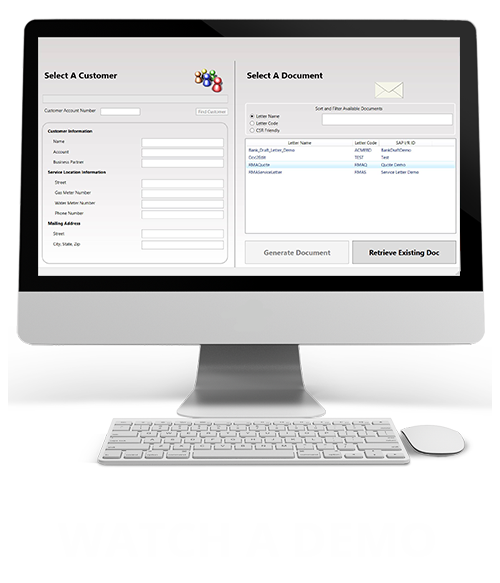 Composer allows you to easily create and modify documents, templates and reports into professional communications. Leveraging the latest Microsoft .NET technology allows you to get additional value from your existing solutions (ERP system, CRM, Microsoft Office, etc). Seamless integration with multiple systems allows a user to gather data from multiple places and deliver it within a single communication to the customer. Fast retrieval and viewing makes the most of the stored communications on a go forward basis to support customer service processes.